Sir Mark Elder and the Hallé are second-to-none in this music. Their 2013 Proms performance was described by The Guardian as ‘a constant wonder’ and by The Spectator as ‘miraculous’, while for The Daily Telegraph he and the orchestra found the ‘spiritual halo’ and ‘all the essential pain and anguish’ of the work. Heard in York Minster during Holy Week, this will surely be an unforgettable performance. Heard in York Minster during Holy Week, as part of the Ryedale Festival, this will surely be an unforgettable performance. Tickets are available from the Ryedale Festival website. Gerontius is a dying man, an ‘everyman’ character who commends his soul to God and prays with his friends for a safe passage into the next life. 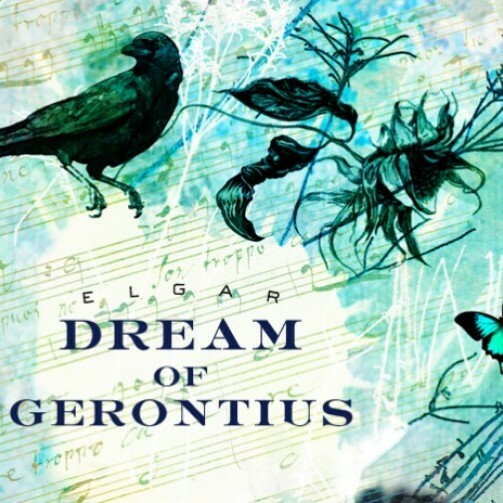 Elgar’s choral masterpiece follows his journey through death, where he meets the guardian angel who guides him past his demons and a brief moment facing the Almighty before leaving him among all the souls in Purgatory to await final salvation. 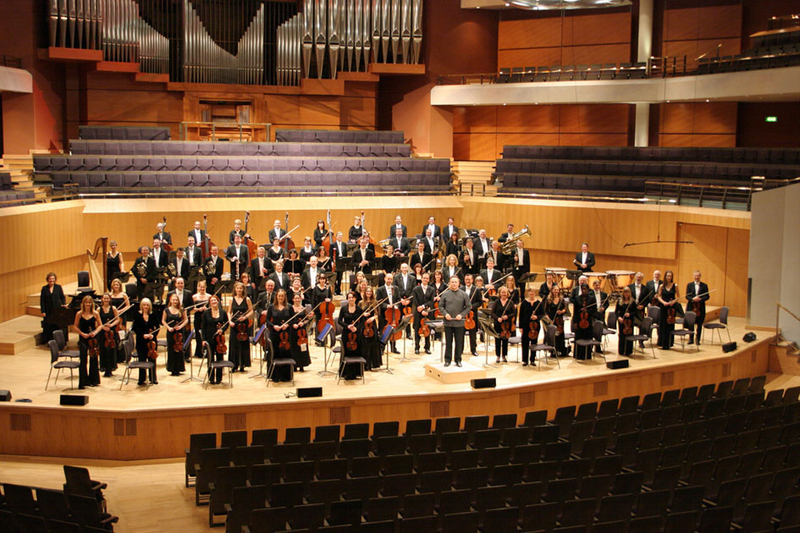 ‘This is the best of me’, wrote Elgar at the end of a score that is full of deep passion, blazing virtuosity, momentous climaxes and a profound sense of mystery. Heard in the splendour of York Minster, with Sir Mark Elder conducting the Hallé and an outstanding team of soloists, this will surely be an unforgettable performance. This event is managed by Ryedale Festival. Please refer to the booking link for more information.